For a technical, data-driven field, accountants at many companies spend surprisingly large amounts of time on manual tasks. 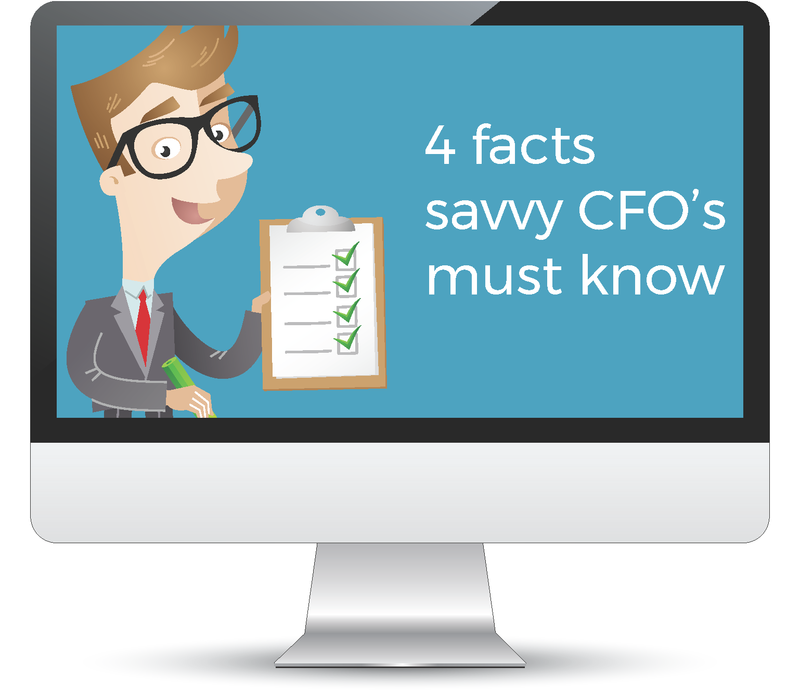 The time spent on manual data entry could be better used to assist the CFO and further the company’s enterprise performance management. If you're ready to streamline your accounting processes this eBook is for you! Some mid-sized businesses follow a disciplined document management approach, but that’s hardly the norm. Most are working with inefficient document management processes that make it difficult to solve problems and respond to questions from suppliers, customers, and colleagues. If any of this sounds familiar, this eBook is for you!